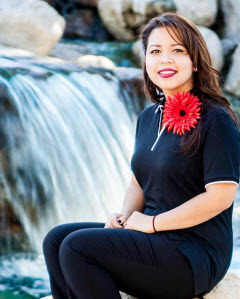 At the core of Desert Dental Spa in Palm Desert, CA is a friendly team of dental professionals that are dedicated to your utmost comfort and optimal oral health. We view each patient as a unique individual, and tailor each treatment to your specific needs. Aide has lived in Coachella Valley for 20 years. She has been an assistant for 8 years, four as a Registered Dental Assistant. When you meet Aide you will find that she is a wonderful person full of happiness and loves what she does. She is bilingual in both Spanish and English. Dulce received her dental assisting education at Kaplan College 2 years ago and will continue her education to become a Registered Dental Assistant. 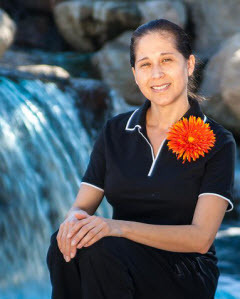 She has lived in the desert for 23 years and is bilingual in both Spanish and English.